Estate Auctions, Real Estate, Machinery, Farm Equipment, Guns, Heavy Equipment, Automobiles, Cattle, Jewelry, Gold & Silver, furniture & antiques, we can and have sold it all. Our Company can handle your needs. Full home clean-out is available. Too overwhemling to tackle yourself, we will get your house emptied and ready to list or to auction. Looking to sell or buy a home in the Western North Carolina area. We can help, just give us a call at 828-524-2499. Boatwright Auction and Marty Kimsey Realty of Franklin, will be glad to assist in your real estate transactions. With years of experience, you will be in good hands whether buying or selling. Real Estates Auctions are the way to sell or buy now days, you want someone with experience in this field to aid with your decisions. 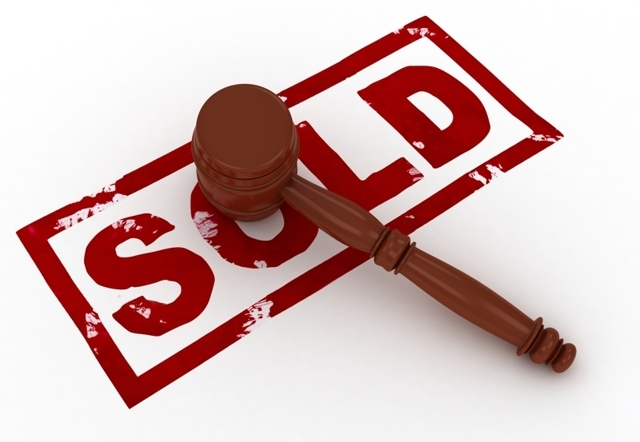 Our auction team has plenty of documented experience, so give us a call! !